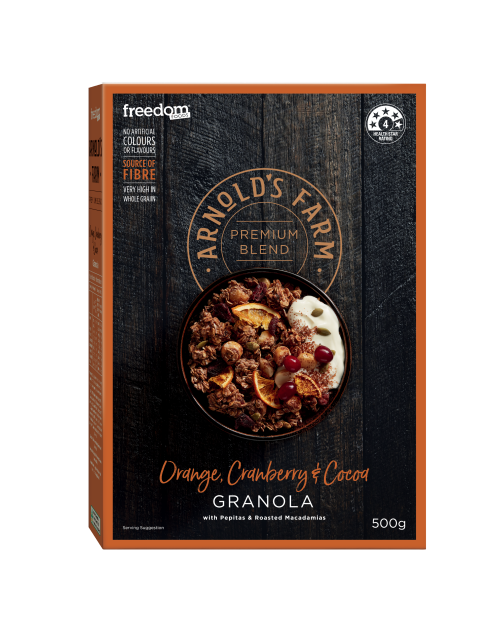 Our creamy Quick Oats are the perfect base for your porridge, overnight oats, or even a hit of protein in your smoothie. 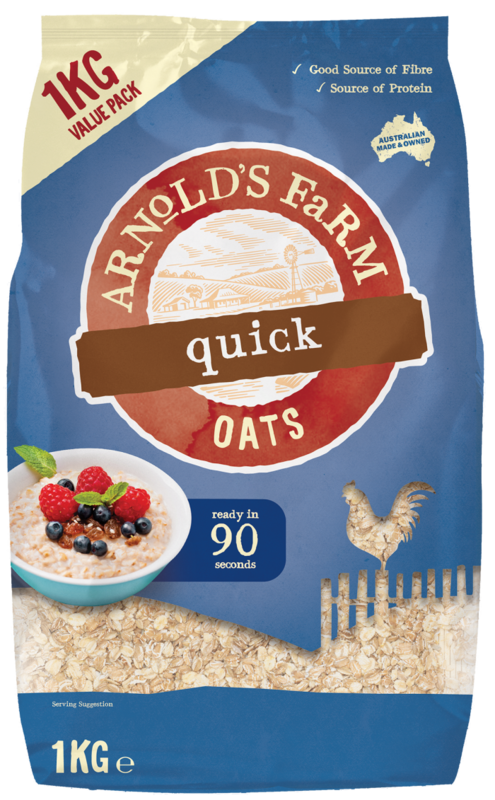 Our creamy Quick Oats are the perfect base for your porridge, overnight oats, or even a protein hit to a smoothie. 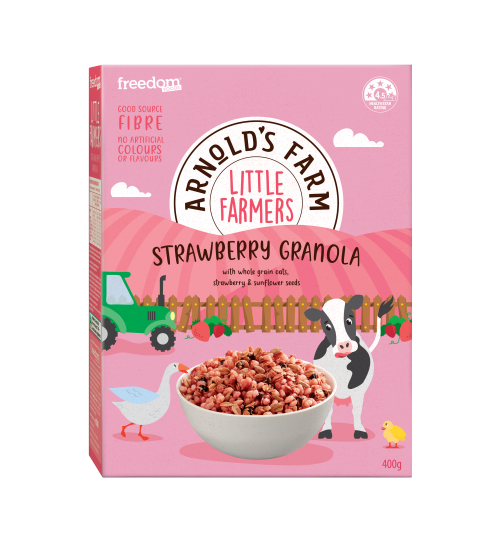 With a good source of fibre, source of protein and no artificial colours or flavours, they are a nutritious start to your day! 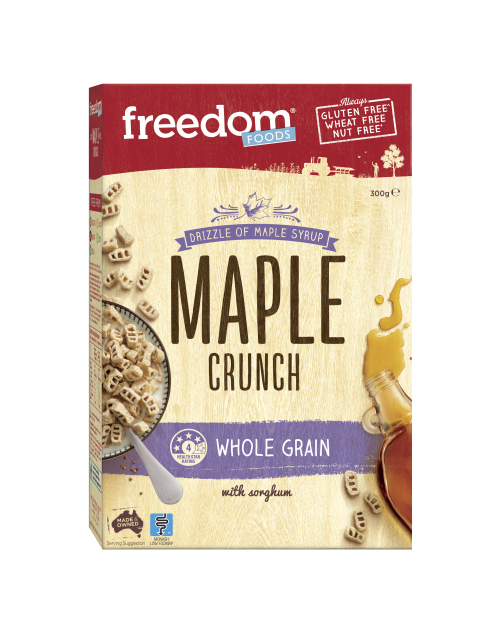 100% Australian Whole Grain Rolled Oats. May contain: Lupin, Milk, Peanuts, Sesame Seeds, Soy and Tree Nuts.